Rescued Yorkies Need Your Help! 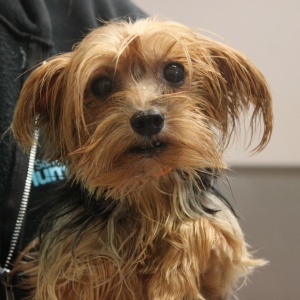 Here is Carino, one of 123 Yorkies rescued from a heart-breaking hoarding case. They were found packed in a small home and all were suffering from a variety of serious medical problems. These sweet, tiny dogs are in urgent need of medicine and rehabilitative care… and with your help, they can be the healthy, happy dogs the deserve to be! Please help! Just $5 provides lifesaving care!